It won’t be wrong to say that Chadstone is the place to live if you are totally obsessed with shopping. The proximity to the biggest shopping centre, Chadstone Capital makes Chadstone an attractive place to reside. CPR Gutter Protection is committed to provide comfort and ease when it comes to maintaining your home. 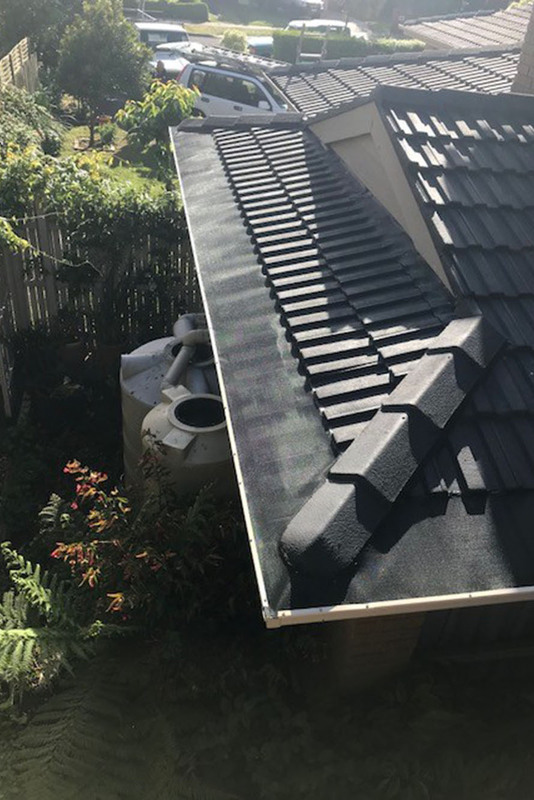 Whether you reside in Chadstone or the surrounding suburbs, CPR Gutter Protection can provide gutter guard solutions and roof restoration for your home. CPR Gutter Protection offer a wide range of gutter products such as gutter guard mesh, metal gutter protection, gutter helmets, gutter screen and leaf screen. The gutter guard design is carefully selected by our professional installers on the basis of various factors. The factors that are taken into consideration are the climatic conditions of Chadstone throughout the year and over the coming years, the amount of vegetation around your house and the roof type. The gutter guards are completely manufactured in Australia with the highest quality aluminum and come with 25 years warranty. The installer ensures that the gutter guard perfectly fits over the gutter and requires minimal maintenance work in the long-term. Our professional team is fully insured and makes use of safety equipment. Gutter guard protection has multiple benefits, from keeping the leaves and debris from blocking the gutters to collecting cleaner rainwater for rainwater harvesting, gutter guard system is bound to a great addition your Chadstone home. Along with this, gutter guard protection will also keep the intruders from entering the home. If you want to install gutter guard in your Chadstone home, call CPR Gutter Protection at 0431 239 512 to help you with gutter guard installation.